10 Foods EVERYBODY Mistake for Healthy! One of the main reasons why people do not eat healthy is because many are confused about what is good to eat and what isn’t. In a global survey of more than 27,000 people, 26 percent reported that confusion about which foods are healthy was a major barrier to eating right. (Nielsen) Often times, food that are called healthy are not and labels can be misleading. There is not a one size fit all diet plan everyone should follow, but there are some foods that many people consider to be healthy that are not. Of course, most people know to avoid processed foods that are full of synthetic chemicals. Processed foods are easy to spot, but so called “health” foods are also a big problem. Take a look at these 10 healthy foods to avoid! Gluten-free sounds fantastic, but these products are normally packed full of high amounts of sugar, corn syrup, and alternative forms of starch. 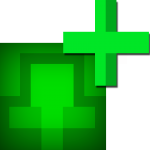 This is not good for the body. Also, many gluten-free foods have tested positive for gluten due to cross contamination. It is safest to go with a non-processed gluten free snack. Natural yogurt can be full of high-quality protein, beneficial probiotics, calcium, B vitamins, and even cancer-fighting conjugated linoleic acid (CLA). But this is not true of most yogurt sold in a store. High amounts of sugar, artificial flavors, and artificial colors outway the benefits of a serving of healthy yogurt. 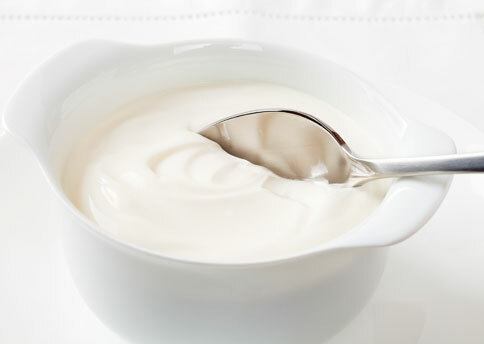 To learn what yogurt is healthy to consume, check out The Cornucopia Institute’s Yogurt Report. 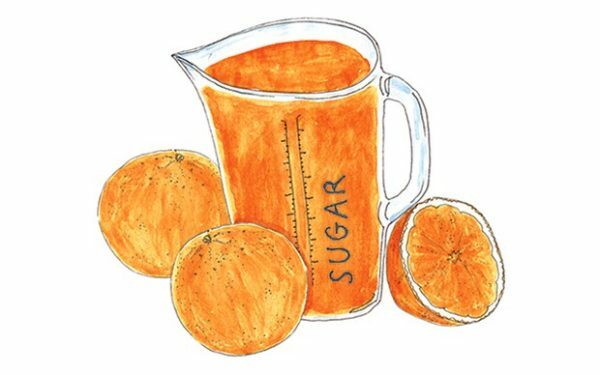 Most commercially bought fruit juices contain too much fructose or sugar to be healthy. They also contain preservatives to help them last longer. Fruit is a better alternative because the fiber found in fruit slows down the body’s absorption of sugar. Also, a fruit smoothies made from fruit is also a good option. Traditionally, fish has been a good source of animal-based omega-3 fats EPA and DHA. However, recent water pollution levels have made fish and other seafood unsafe to eat. Even fish from fish farms are nutritionally lacking. 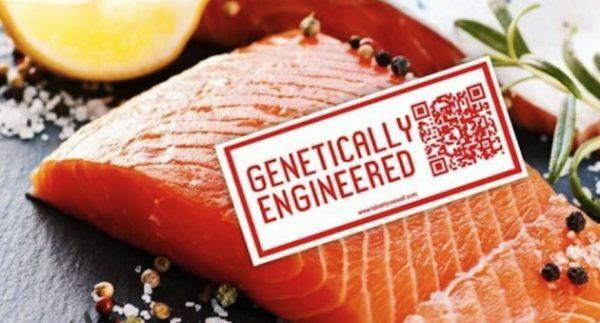 There is also GMO salmon to consider. Do no let the name fool you. Most of the time, veggie chips are just potatoes with veggie flavoring or puree. 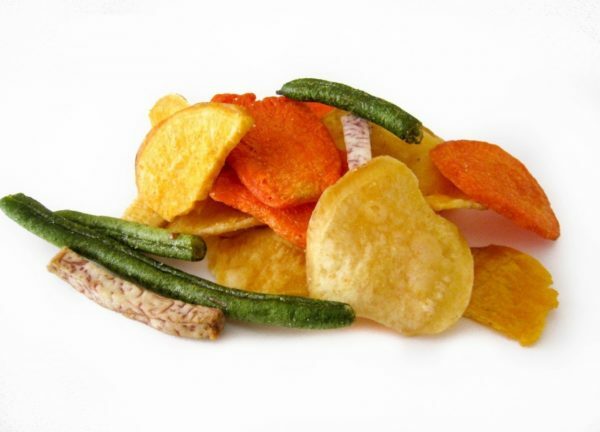 The chips do not contain the vitamins found in vegetables and they can be fried. Just slice a veggie and eat that instead. 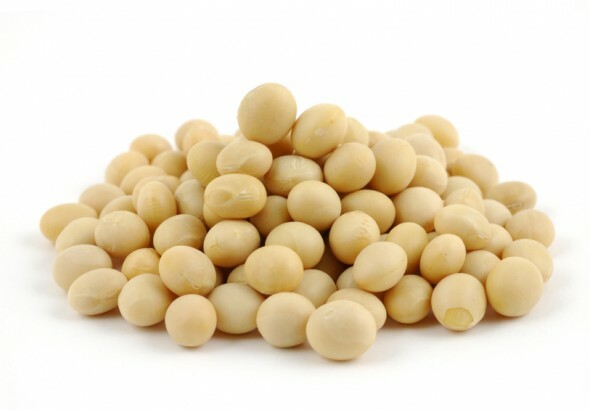 Soy is touted as a healthy vegetarian source of protein, but its phytoestrogens (or isoflavones) can mimic the effects of the female hormone estrogen. HIgher chances of breast cancer are link to excessive soy consumption. Also, GMO soy is incredibly unsafe. Store bought agave is nothing more than a laboratory-generated super-condensed fructose syrup, devoid of virtually all nutrient value. Do not be fooled. Depending on how it’s processed, it may contain anywhere from 55 percent to 90 percent fructose. 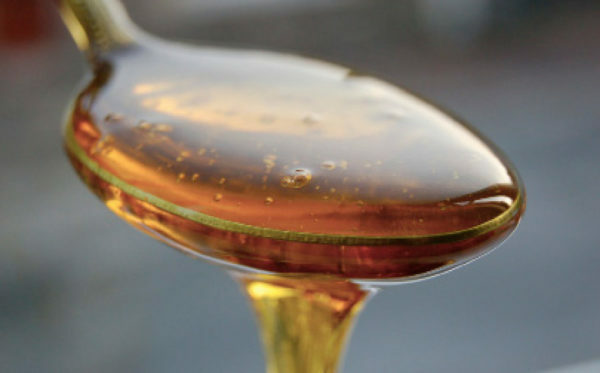 High-fructose corn syrup is also about 55 percent fructose so, even in the best case, agave syrup offers no advantage. 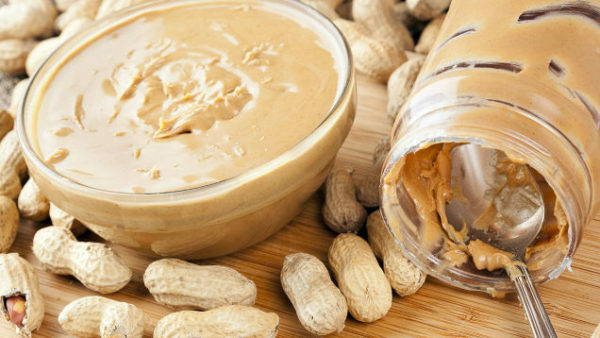 Peanut butter can contain a bunch of additives that are not good for the body. Reduced fat peanut butter takes away the good fat found in nuts. Also, reduced-fat peanut butter tends to have more sugar in it to add flavor. 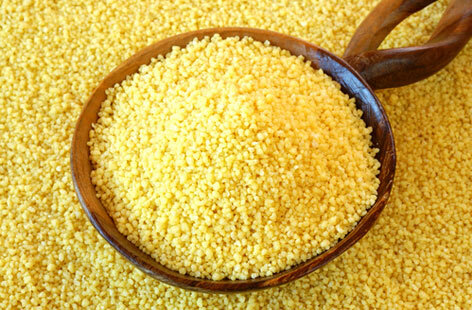 Couscous may seem healthy, but it is really just a smaller form of pasta. Try a whole grain couscous or quinoa instead. Banana chips are fried which strips them of most of their nutrients. These nutrients include fiber, potassium, vitamin C, and fewer calories and fat. 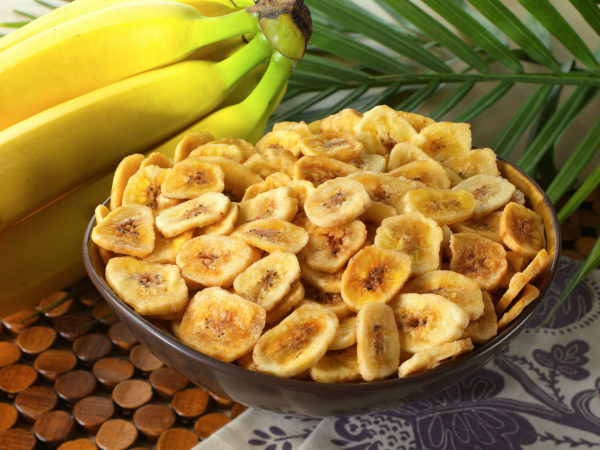 An ounce of banana chips contain 150 calories while a medium banana only contains 105. Regular bananas are also easier to chew. Not everything promoted as healthy is truly healthy, sometimes they put an emphasis on what is healthy to hide out all that is not. Because of the enormous number of options and products today it is almost impossible to know how to choose what’s best for you from the grocery store. That’s why you need to be smart when deciding what’s on your menu. The best solution when choosing is to always look for “NOLS” or Natural, Organic, Local and Sustainable foods.